Content: There’s a slight bit of romance (no kissing, just like likeing), but otherwise, it’s great for 4th grade on up. It’s in the middle grade (grades 3-5) section of the bookstore. Thyme has a good life: a best friend, a home near her grandmother in sunny San Diego. But her younger brother has a rare form cancer, and an opportunity for a new treatment has opened up in New York City. 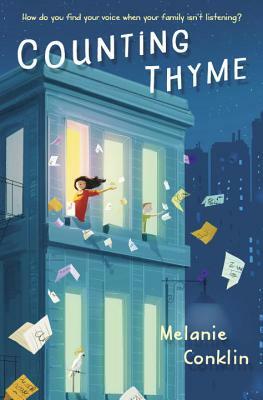 Suddenly, Thyme’s good life is taken away from her: in the middle of her sixth grade year her family up and moves. To say she’s not happy with this is an understatement. It doesn’t help that home isn’t the best place. The treatment is hard on her younger brother, which puts everyone on edge. Her older sister is lobbying for more freedom, which terrifies her mother. And Thyme is just trying to find a place to fit in at school; it’s so very different from home. Which is where she’d rather be. 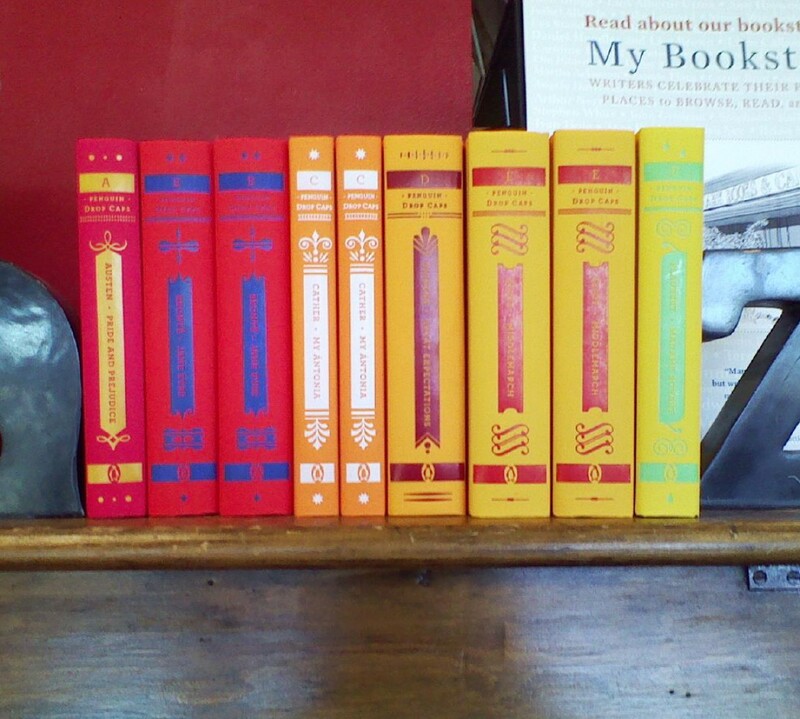 Cancer books are a dime a dozen, it seems like, so it takes something different to make one stand out. Told from the perspective of a sibling rather than the cancer patient helps. But it’s really the fish out of water theme that makes this one stand out for me. Sure, Conklin captures the stress cancer treatment puts on a family and how difficult it is for everyone, not just the cancer patient. But the parts I liked better were the ones where Thyme was torn between her old life and making a new one. That feeling of being in two places, of having to start over when you move is one that’s hard to capture. And I think Conklin did that well. I liked the variety of people — from the grumpy downstairs neighbor to the Italian babysitter to the friends the Thyme made at school — that populated the book. Sounds good! Not sure if something I HAVE to have but maybe one day.